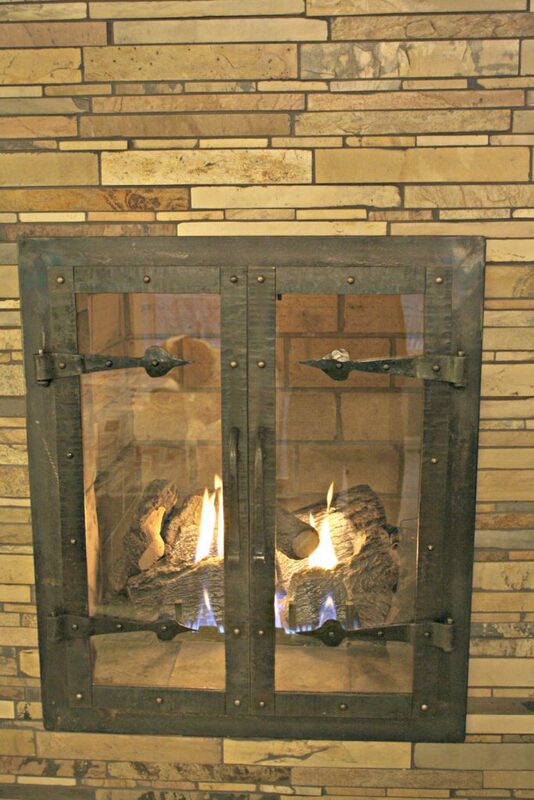 Fireplace screens and doors add to the beauty and safety of a hearth. 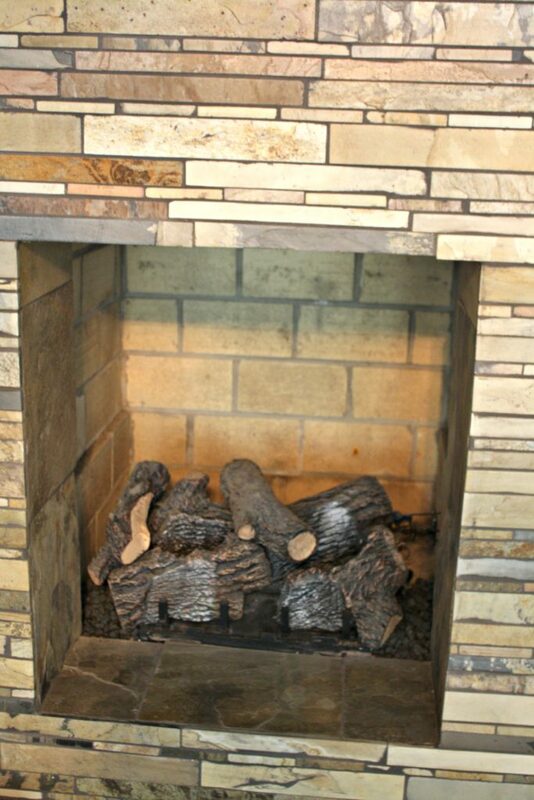 This home owner’s goal was to maintain an open feeling through this gas fireplace. 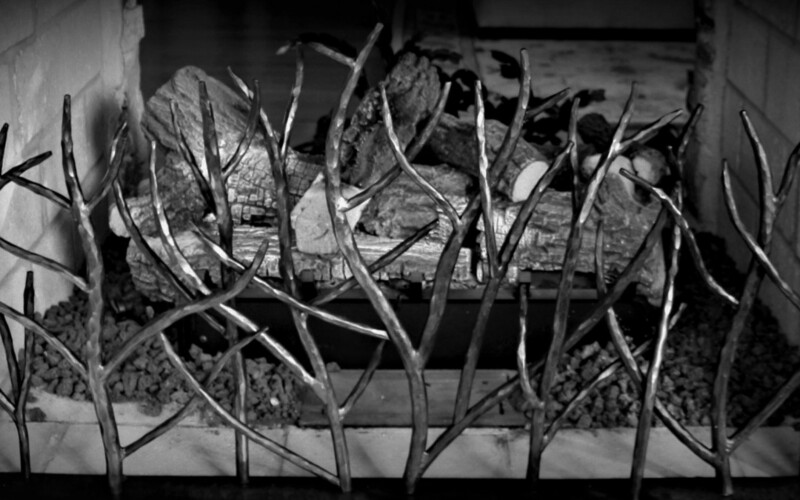 A design was chosen with a natural branch appearance. 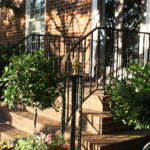 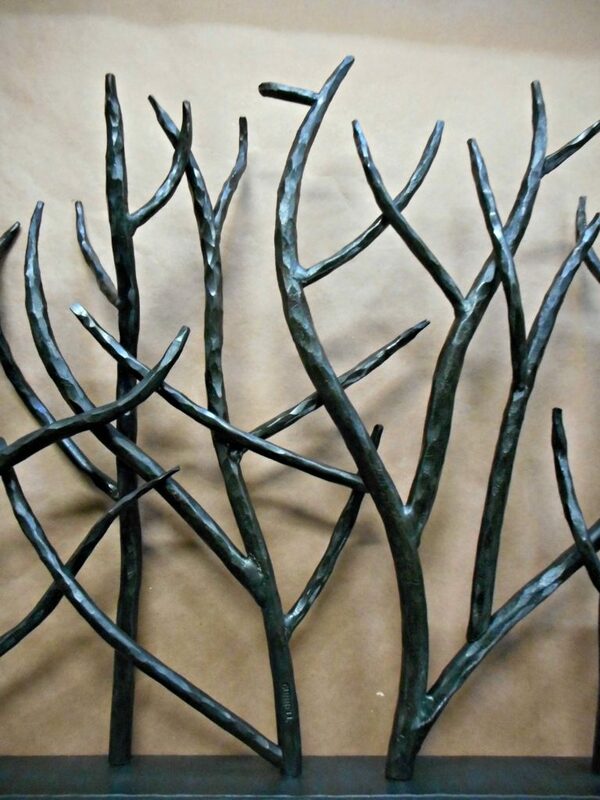 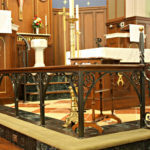 Then each element of this wrought iron screen was hammered and a darkening custom oil-rubbed finish was incorporated to give it its light catching aspect. 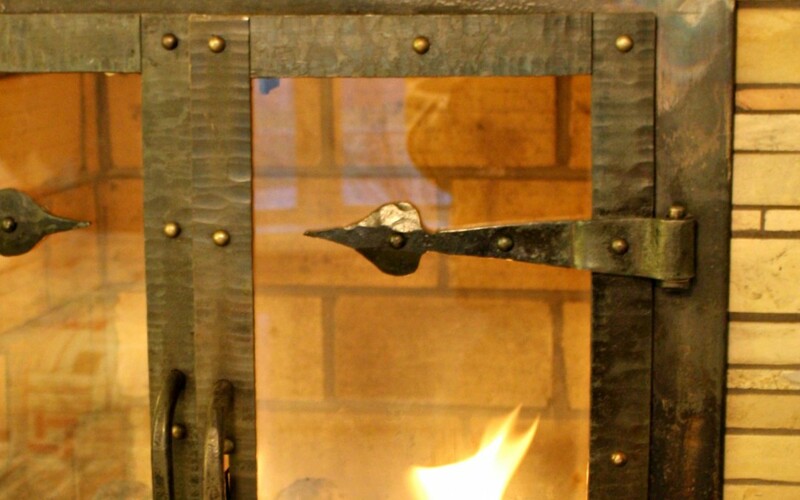 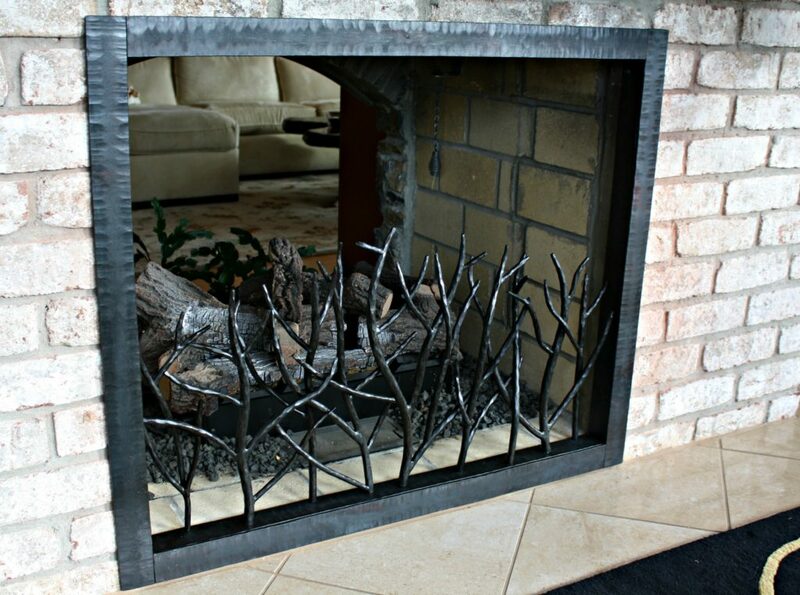 Antietam Iron Works fire place doors are often filled with heat tolerant glass or metal screen. 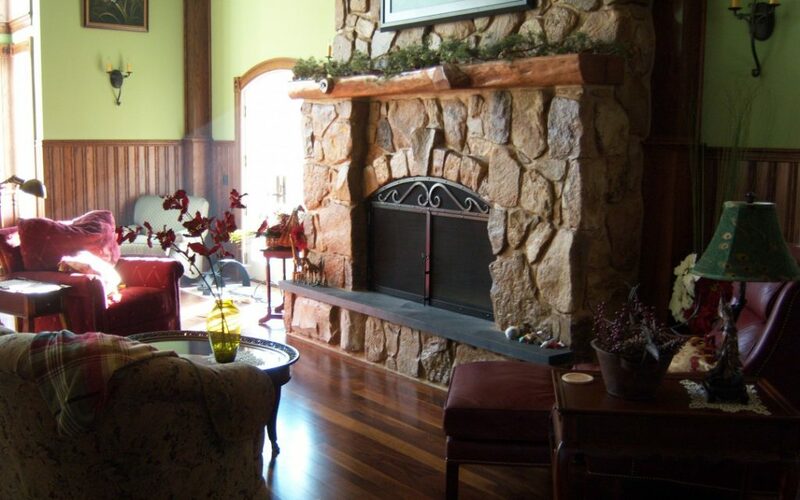 The Custom Fire place Door project to the left was created with glass. 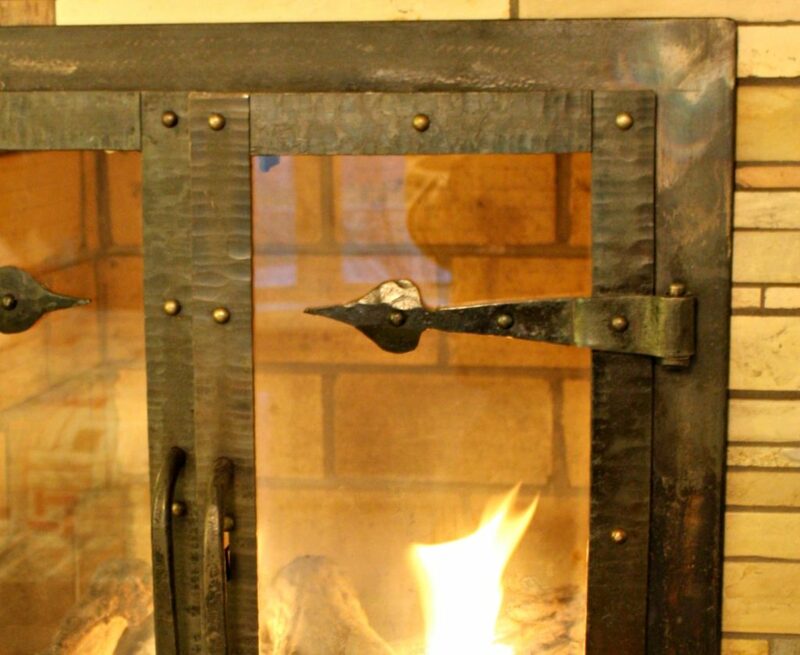 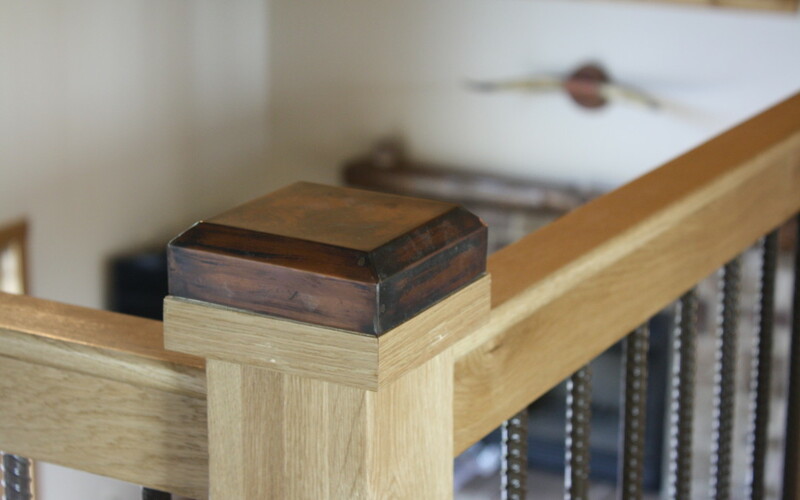 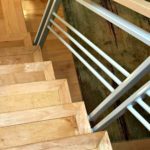 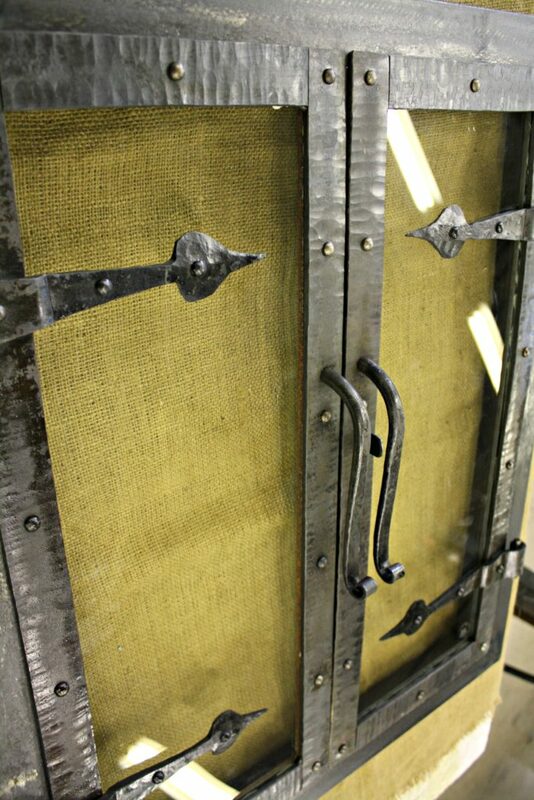 Additionally, below you’ll find fire place doors that were custom made to incorporated metal screen. 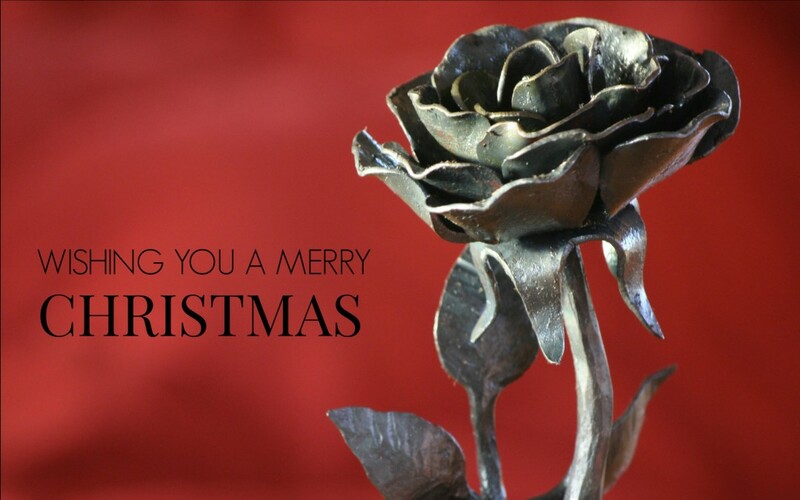 A kind gift from our client to his sister. 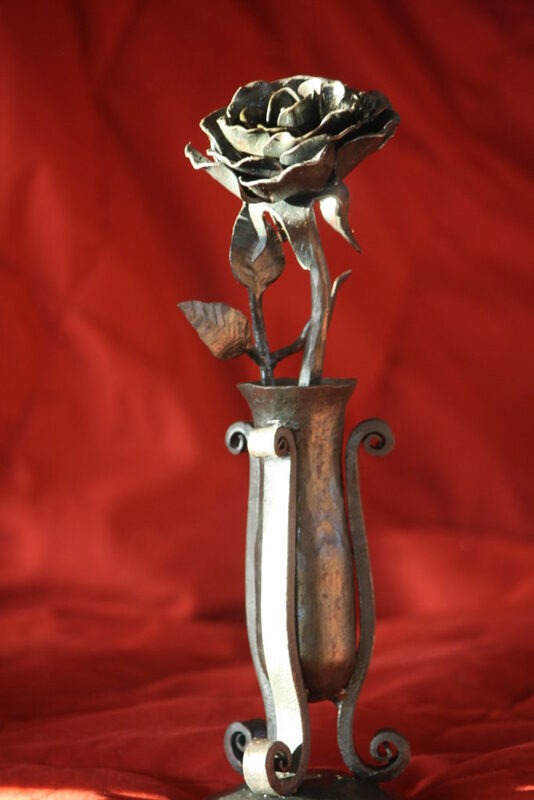 A rose as unique as it is beautiful. 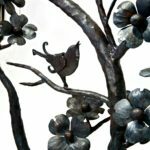 All the elements of this piece- the petals, leaves, and vase were forged on the anvil to bend and shape each piece creating this wonderful form. 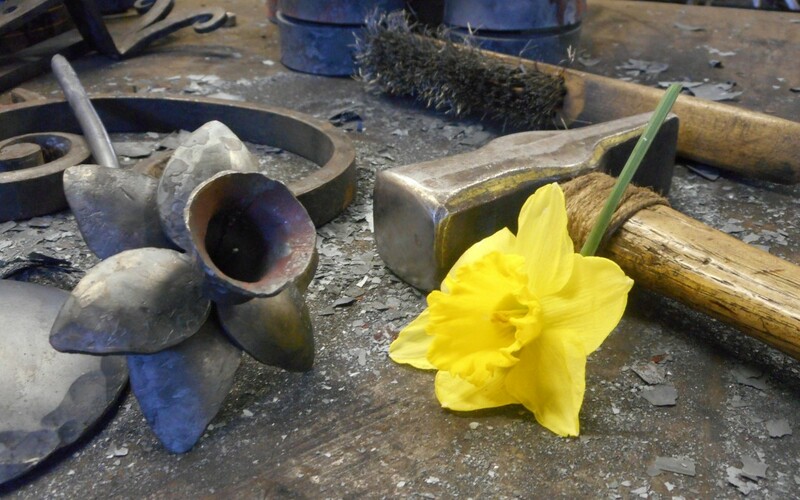 A Bronze Gilded Oil Rubbed Daffodil. 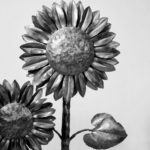 Metal flowers adorn with lasting beauty. Wrought Iron Fireplace Doors with Hidden Latch. 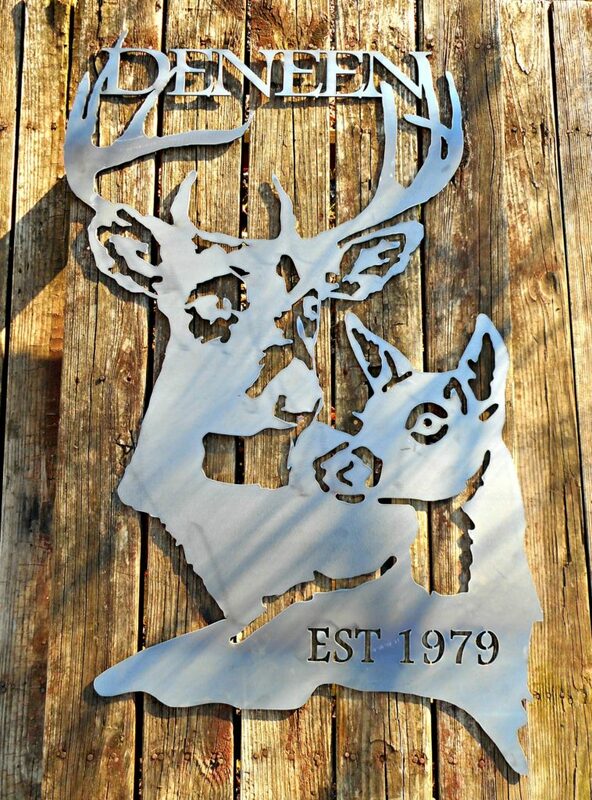 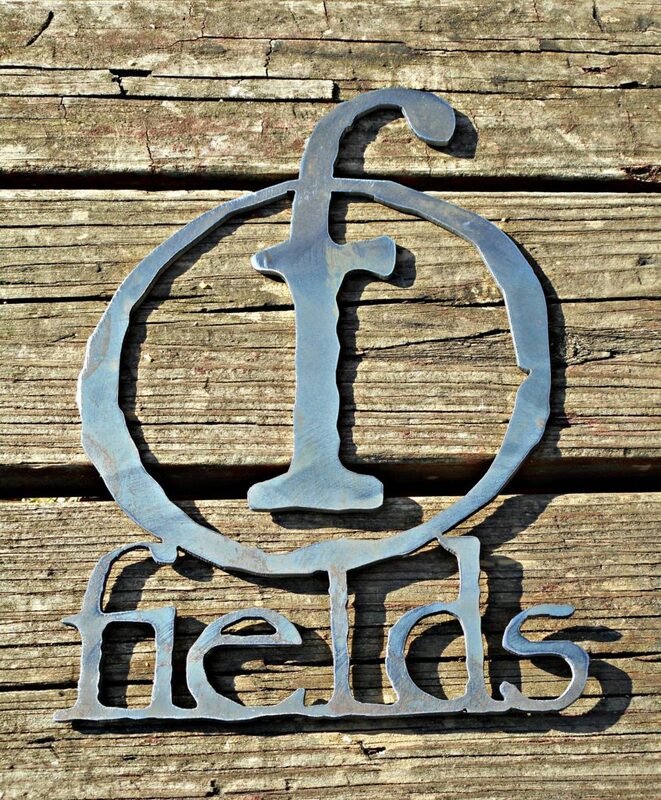 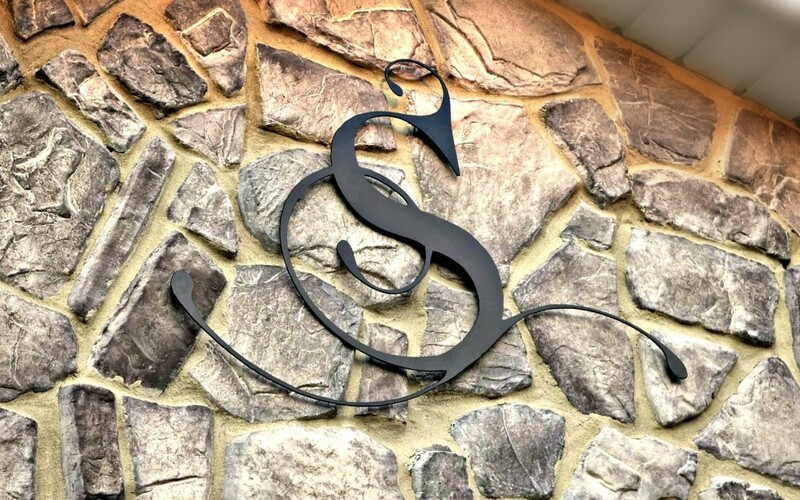 Custom Metal Signs designed to our clients request by Antietam Iron Works. 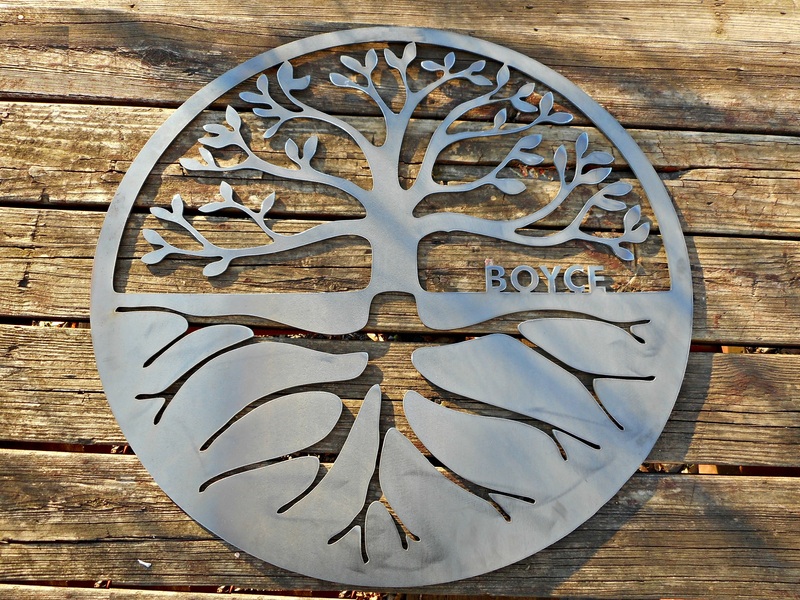 Each one a great present and a work of art; incorporating the last name in its entirety or through monogram.